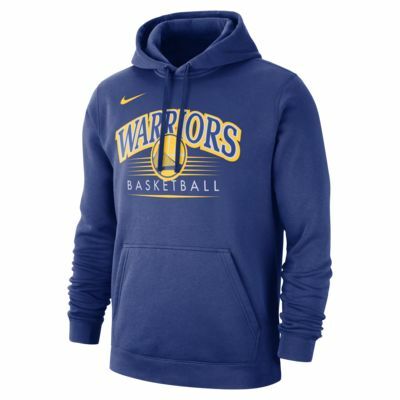 Get comfortable on game night in the Golden State Warriors Nike Men's NBA Hoodie. Made from softly brushed fleece, this hoodie provides all-over warmth and an easy, non-restrictive fit. THE GO-TO FLEECE FOR NBA FANS. 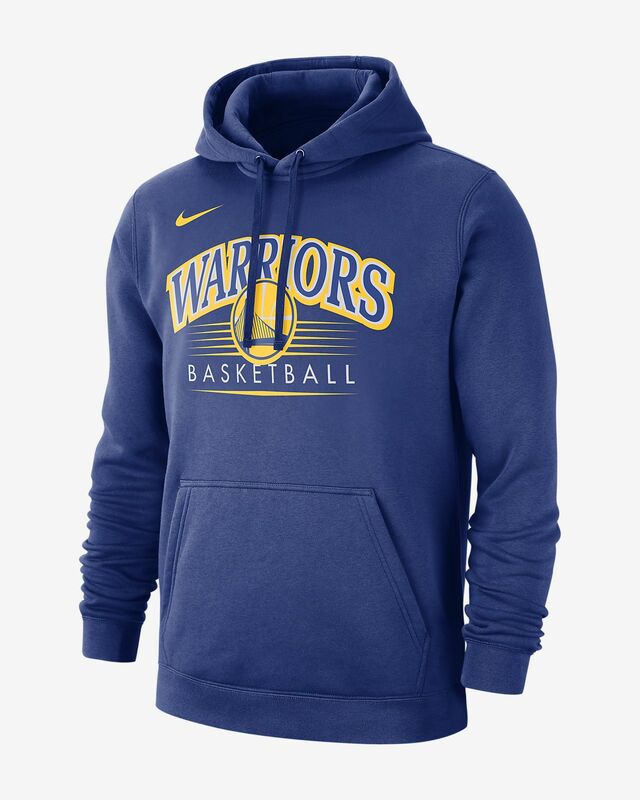 Get comfortable on game night in the Golden State Warriors Nike Men&apos;s NBA Hoodie. Made from softly brushed fleece, this hoodie provides all-over warmth and an easy, non-restrictive fit. Hood with lining provides cosy comfort. Brushed fleece fabric offers softness and warmth. Have your say. Be the first to review the Golden State Warriors Nike.